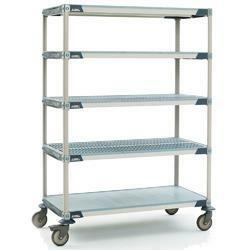 Our range of products include anti static stainless steel cart, anti static cleanroom storage cart and anti static cart. 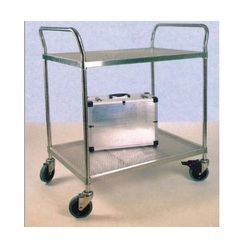 We Anti Static Stainless Steel Cart deliver a quality collection of ESD Safe Movement Trollies. These can be Customised as per the design required. Adjustable shelves can also be made. 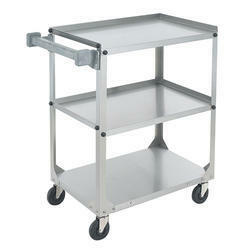 We are offering Anti Static Cleanroom Storage Cart. Extra shelf TRHA Suitable for all carts. Load capacity 50 kg.